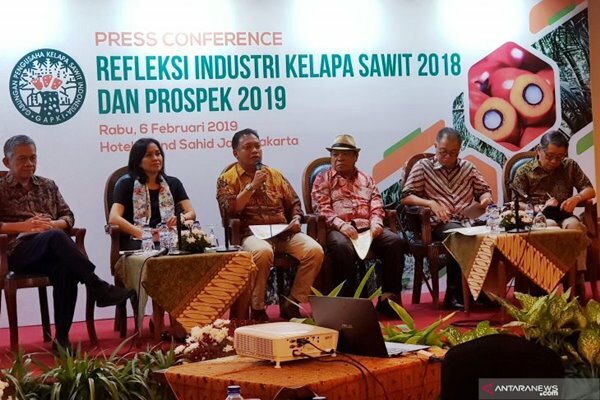 Export prospects for Indonesian palm oil in 2019 looks positive amid global economy slowdown and trade barriers in some export destination countries. According to Chairman of Indonesian Palm Oil Association (Gapki) Joko Supriyono, palm oil industry remains promising because of huge contribution of crude palm oil (CPO) export. Exporters has also set their eyes on wooing more buyers from non-traditional markets apart from Europe. Middle East and South Asia market are considered to be important to expand new market and increase palm oil export. 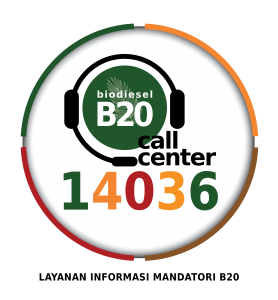 In domestic market, government policy to expand the mandatory use of a 20 percent biodiesel blend (B20) since September last year is believed to absorb more CPO. 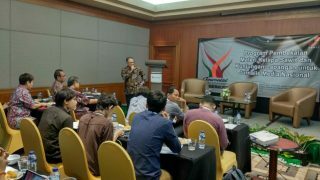 Speaking at press conference on Palm Oil 2018 Reflection and 2019 Outlook in Jakarta, (6/2/2019), Joko expressed optimism over reaching export increase. He said CPO export is likely to advance further 4%-5% in 2019, even though domestic demand will be higher due to the implementation of B20 mandatory program. In 2018, CPO and its derivatives total export rose 8% to reach 34.6 million tons from 32.1 million tons in 2017. However, in terms of value, CPO export declined 11% in 2018 to US$20.54 billion from US$22.97 billion in 2017. 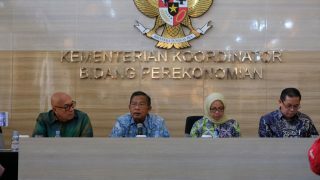 “Export value became less because CPO price declined,” Joko said as quoted by Antara.